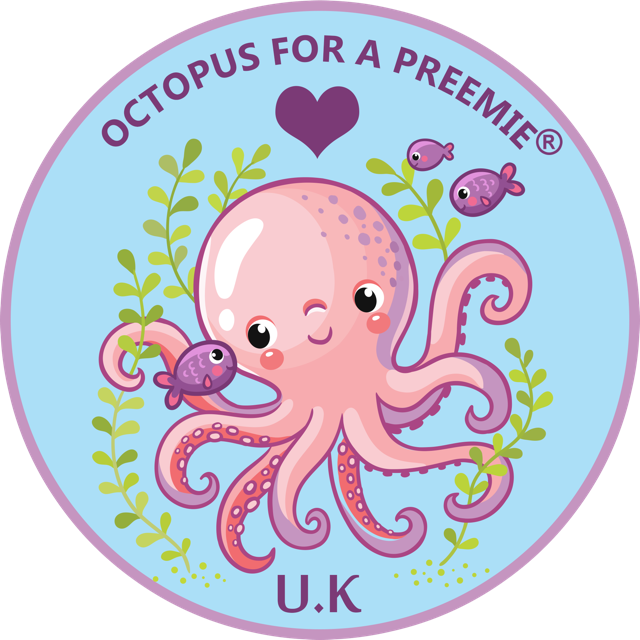 Thank you for taking interest in Octopus for a Preemie. We would love hear from you. Feel free to call or email us to let us know how you want to get involved.